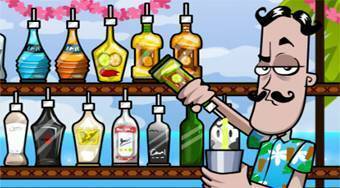 Do you like Bartender: Make Right Mix? Share it with your friends. Bartender: Make Right Mix - help the barman named Miguel to mix a special and sacred cocktail called Mai Tai.